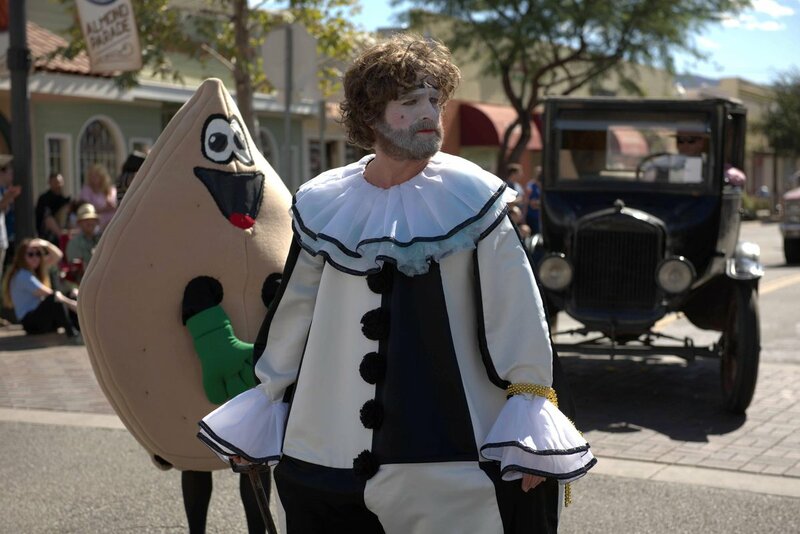 SCVHistory.com SC1703 | Film-Arts | 'Baskets' (TV Series) on Location in Old Town Newhall, 2016. 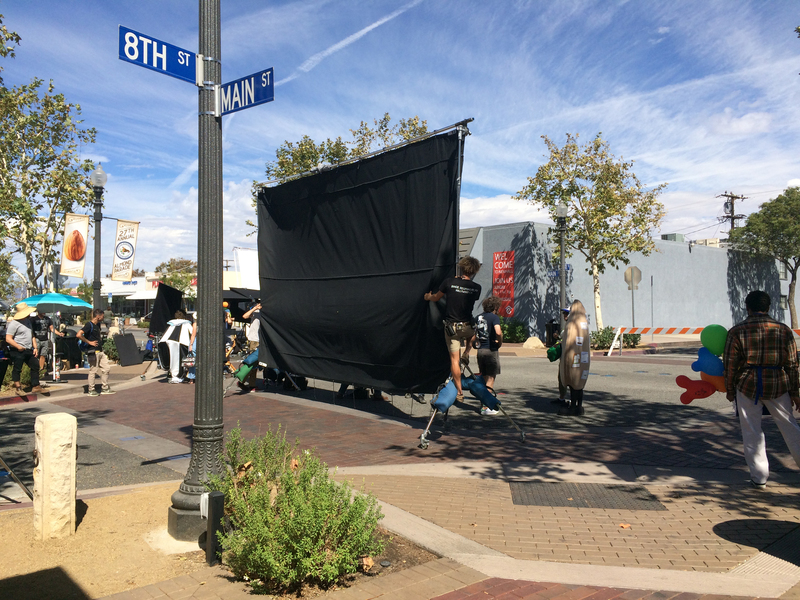 October 10, 2016 — FX Networks' "Baskets" TV series (2016—) starring Zach Galifianakis, Martha Kelly and Louie Anderson	on location at Main and 8th Streets in Old Town Newhall. 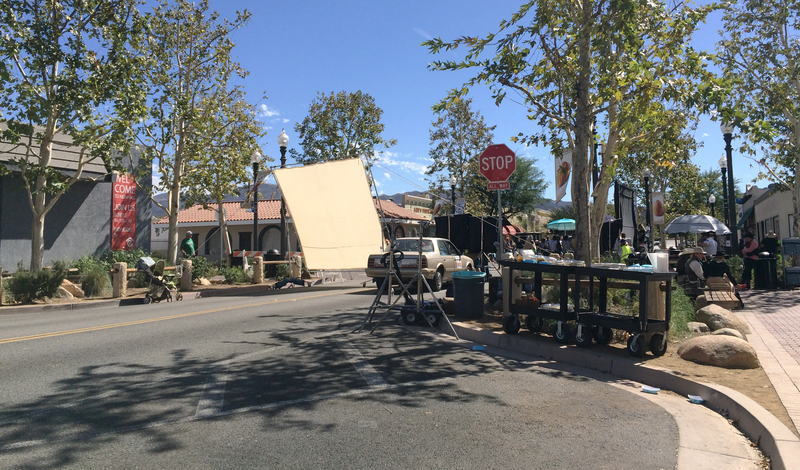 Photos courtesy of the Santa Clarita Film Office except as indicated.